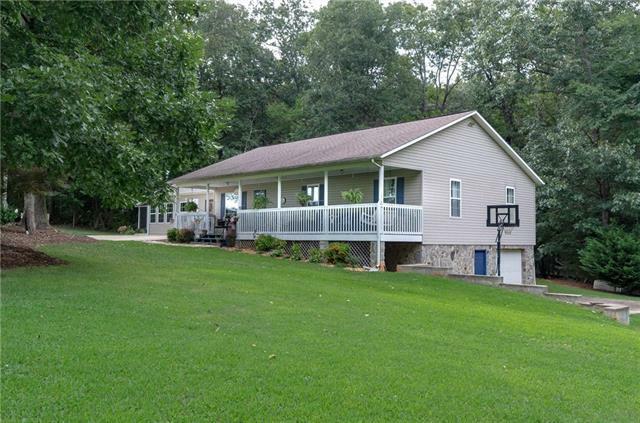 Charming 4 bed, 3 bath home on almost 15 acres of beautiful land. 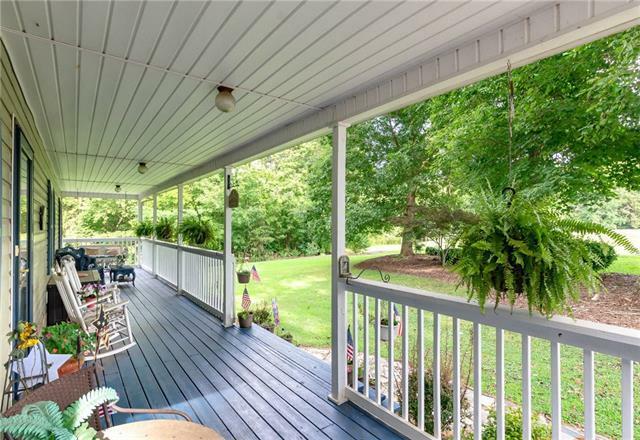 The welcoming front porch invites you to sit and take in the wonderful views this home has to offer. You won't see anything but lush, open fields. 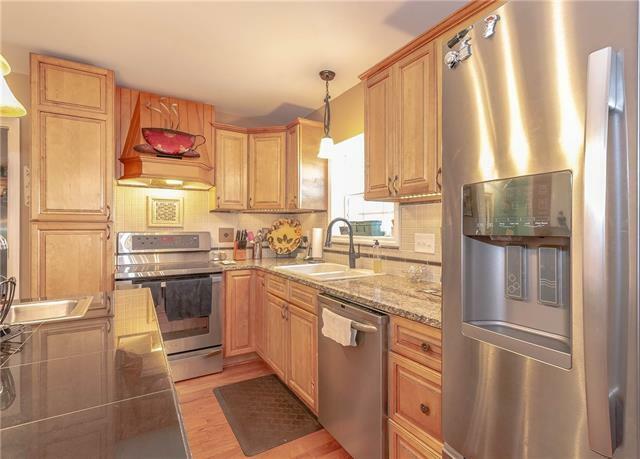 This home features a kitchen with granite counter-tops, stainless steal appliances, tile back splash, pantry, and island with sink and seating. This home also features wooden floors, a dining area, laundry room, tiled bathrooms, living room, fireplaces, and ample windows and a screened in porch for those beautiful views. 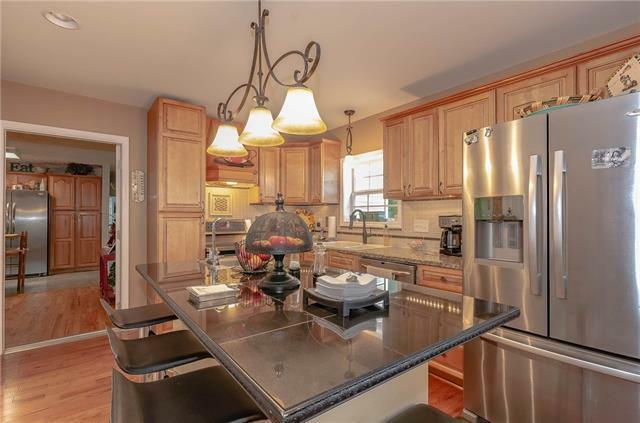 Possibilities are also endless with this home's second living quarters featuring a second kitchen and living room. This property also has an unfinished basement with single garage.